How is it celebrated at Synagogue of the Hills? 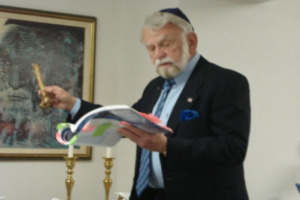 The Passover holiday is celebrated community seder for members and friends of Synagogue of the Hills. Stay tuned to SOTH social media for updates on the seder. Congregants lead the seder celebrating the exodus of the Jewish people from Egypt.